More and more people these days are turning to the Vegan Diet and where once people were considered odd not to eat meat, its becoming much more popular given its health benefits.Vegans do not eat meat, dairy products, eggs, or any animal products. Gone are the days where people think that you have to eat meat in order to maintain a healthy diet. 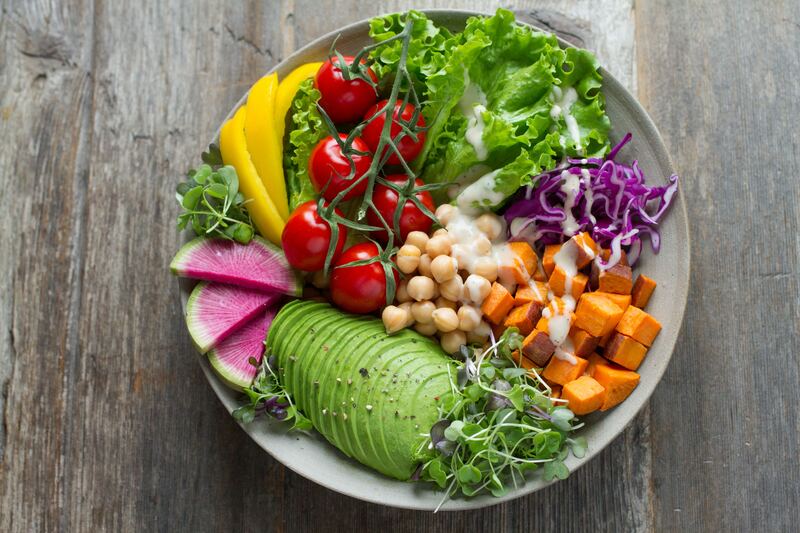 In fact, these days many physicians and nutritionists are endorsing vegetarian food to promote health and also to treat and prevent certain diseases. A great bonus is you can even lose weight from being on it. Plant Extracts are now available in many stores and are also being added into foods such as cheeses, yogurts and spreads to help lower cholesterol and reduce blood pressure. They can also boost energy levels and your immune system. Vegetarianism has been around for centuries as noted in countries such as India where the vast majority follow a meat free diet for spiritual but more importantly health reasons. Many people in these countries have high life expectancies from healthy eating and living. There are many benefits to a vegan diet. Some of these include lowering of body fat (weight loss), lowering cholesterol levels, decreases your levels of saturated fats, a reduction in heart disease, lowers blood pressure. Obesity can be reduced by the increase of fiber in fruits vegetables and while grains while reducing excess protein and animal fat. Vegans tend to have a lower body mass index (BMI) which helps in the management of high blood pressure, diabetes and cardiovascular disease. A common question is will I get enough protein into my body. You will find that a well balanced vegetarian is getting enough protein already from eating such things as buts, whole grains, beans and soy products. Changing your dietary lifestyle to include more plant-based products is now endorsed by many medical and health organizations. Try and go organic where you can though as it’s free from chemicals and pesticides and to be frank, tastes better anyway.